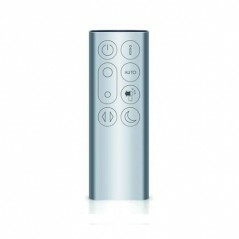 Dyson Pure Cool Purifying Desk Fan. Product Code: DP04. Intelligent purification automatically monitors, reacts and purifies - then reports the air quality data to your Dyson link app standard data and messaging rates may apply.so you can remotely control your environment. 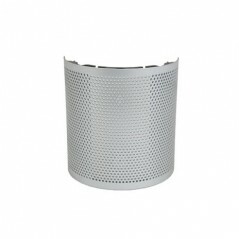 Dyson Pure Cool Purifying Desk Fan. Product Code: DP04. The Dyson Pure Cool Link purifier fan automatically removes 99.97 percent of allergens and pollutants as small as 0.3 microns such as pollen, bacteria and pet dander from your home. The 360 degree, vacuum-sealed glass HEPA filter removes indoor air pollutants while a second layer of activated carbon captures household odours and potentially harmful toxins such as paint fumes.